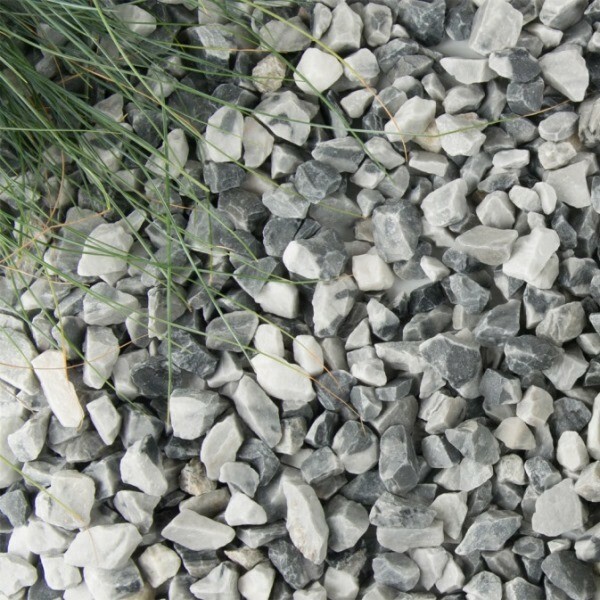 Swiss Glacier Gravel is part of Kelkay's new Mediterranean Collection and consists of 16-32mm cool grey and icy white gravel. These two colours complement one another immensely, giving a real high quality finish to any outdoor area. Sourced from Europe these chippings help create a stunning finish to a wide range of landscaping projects such as driveways, paths and garden borders. 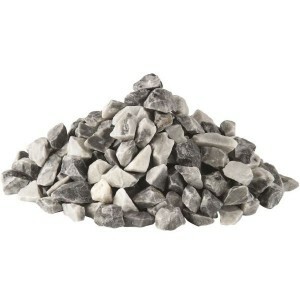 This gravel is not suitable for use in ponds and water features as it is not fish friendly . 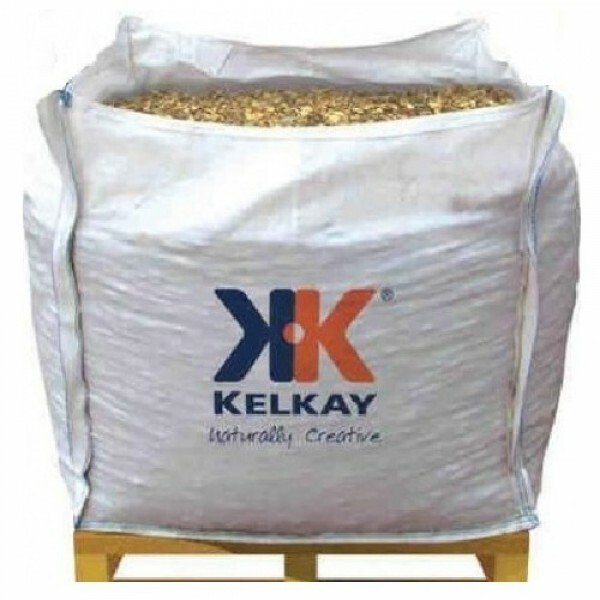 Our aggregate range is delivered in 1 cubic metre bulk bags on a non-returnable pallet. The Bulk Bag holds around 800-850kg of stone, enough to cover 10 square metres at a depth of 40mm. Please be aware that the pallet is manoeuvred with a hand pump truck, therefore the unloading area must be smooth and level.